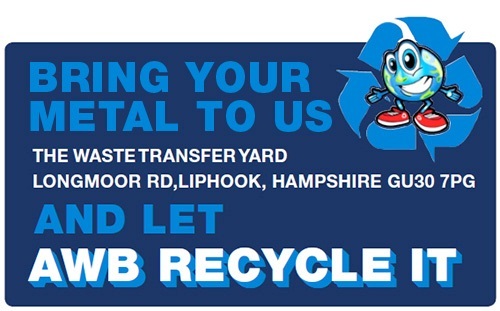 Welcome to AWB Recycling Ltd, based in Liphook, Hampshire. 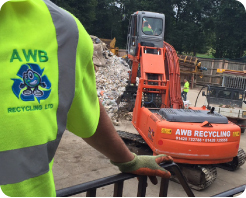 Our services include scrap vehicle collection and on site ferrous and non-ferrous purchases. We are fully licenced to take end of life vehicles, either brought into our yard or by using our collection service. 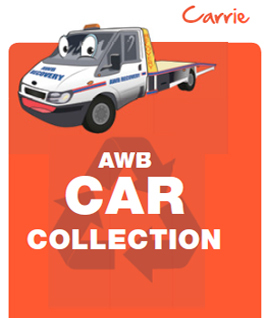 We can accept scrap cars, insurance write offs, MOT failures and unwanted vehicles. we de-pollute, dismantle and recycle every part of each car that passes through. We also buy and sell ferrous and non-ferrous metals at competitive prices which we change daily in line with market rates.